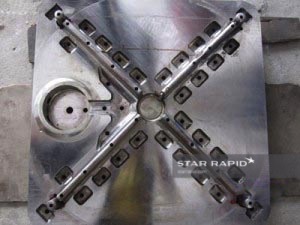 Star Rapid offers a complete range of pressure die casting services. 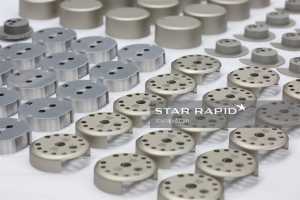 These include mold tool making, die casting, machining, polishing and plating. Our advanced inspection and test equipment ensures the quality of your raw materials and your finished parts. We invite you to experience our professional service at an unbeatable price when you send us your CAD files for a free quote. What Is Pressure Die Casting? Pressure die casting is the process of making high fidelity copies of your designs by injecting molten metal into custom made steel dies. It’s the most cost effective way to produce medium to high volumes of metal parts with excellent surface finish and dimensional accuracy. Perform a complete Design for Manufacturing review of your CAD files. 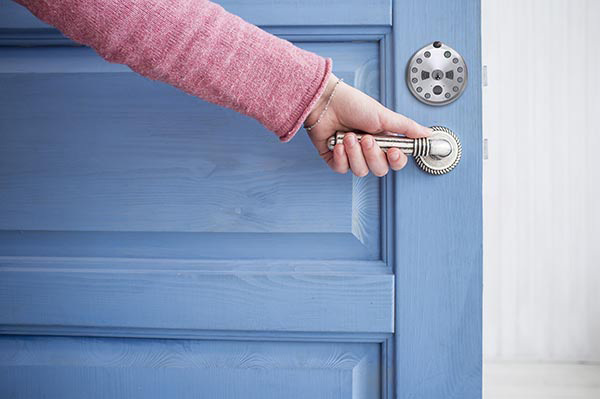 Verify tooling raw materials for compliance. Use our multi-axis imported CNC machine tools to fabricate the core and cavity. Apply careful heat treating to temper the molds. Exercise process control when casting your parts. Provide any necessary post-machining or processing. Professionally inspect and measure finished parts to meet and exceed your specifications. We follow the standard general NADCA tolerances. However, if your requirements are very precise, then the precision tolerances standard can be followed once we have confirmed your designs. 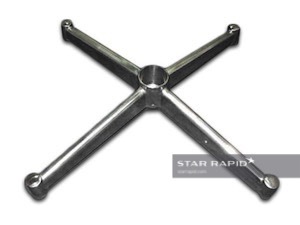 Our mold tools are usually made from H13 tool steel with a Rockwell hardness of 42-48. Specialty steels are available upon request. 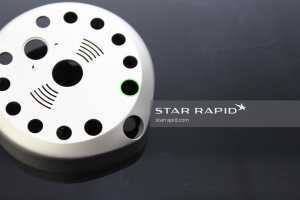 Read more about our rapid tooling service. Aluminum is ideal for strong, lighweight yet complex geometries. It can also be highly polished. Our alloys include ADC12, A380, ADC10 and A413. Zinc is the least expensive but is good for plating. Available alloys are Zinc #3 and #5. Magnesium offers the best strength-to-weight ratio for higher performance applications. We offer magnesium alloy AZ91D. Our pressure die casting engineers are ready to work with you to make sure you get great parts fast. When you submit your 3D design files, we will consult with you to ensure design for manufacturability in order to get parts that meet and exceed your expectations. Contact us for your free quote and design review today.